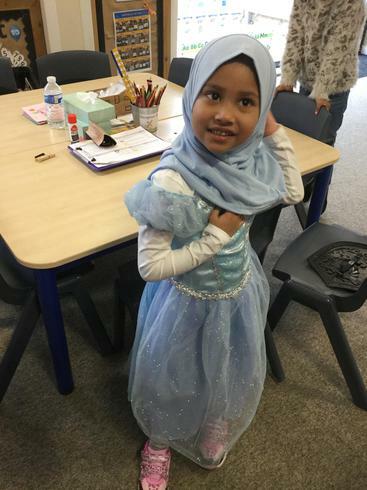 For co-operating well with her teachers during learning time and with her friends. 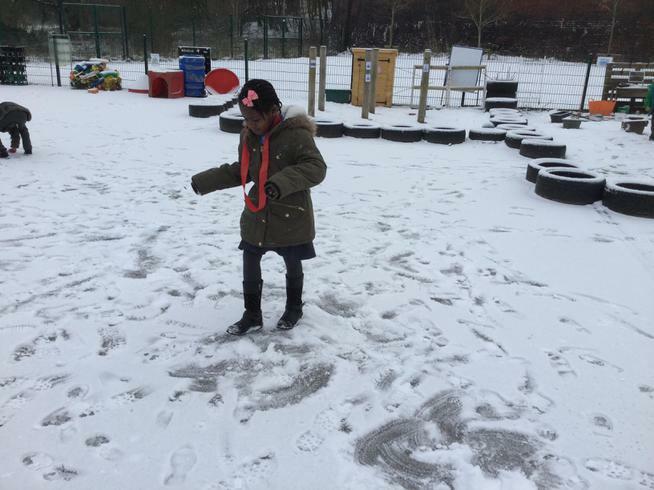 This week, Amelia enjoyed some delicious hot chocolate with Mrs Lord. 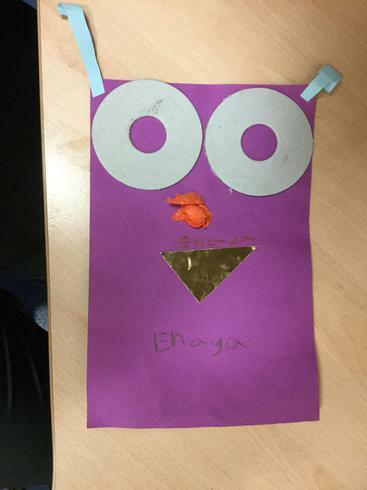 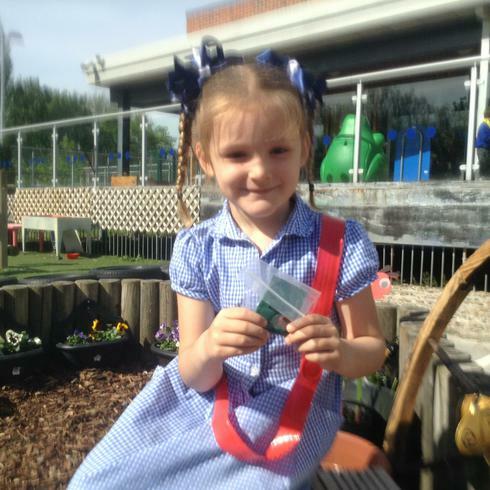 Enaya parents were pleased to know how well she is doing good work after returning fro holidays. 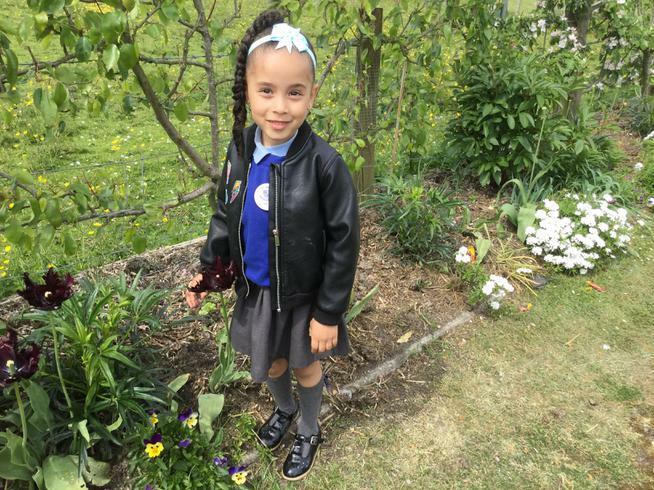 Dasola was super proud to receive the special certificate to congratulate her super independent writing about how to grow a plant. 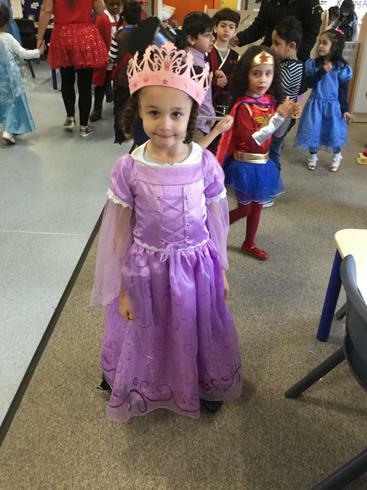 Rabiya achieved the special note home for writing and reading. 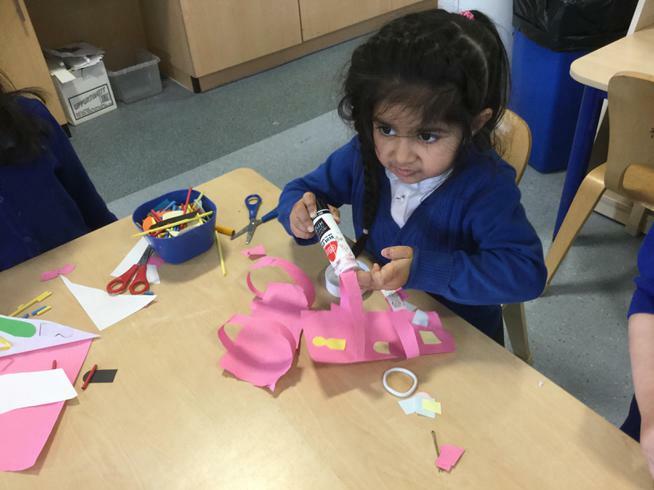 Look at our plans to see all the exciting learning we will be doing in Reception. 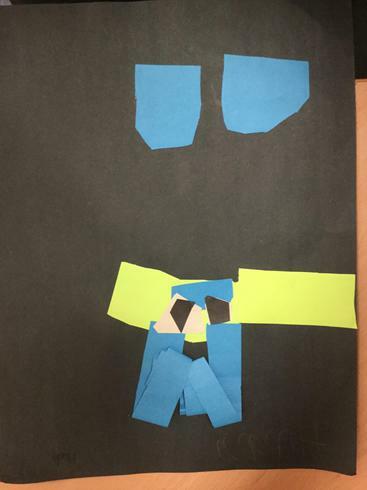 We will start our topic by looking at the book Aliens Love Underpants written by Claire Freedman and Ben Cort. 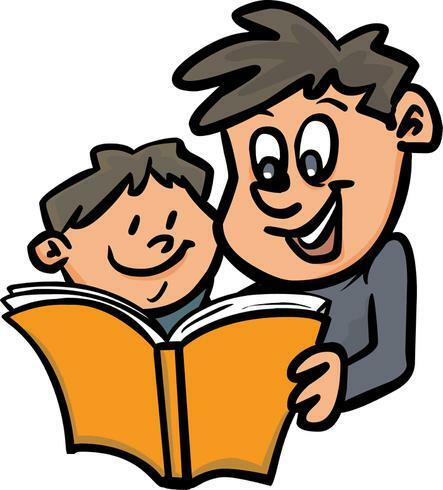 We will then move onto looking at fictions books about rockets and finally writing our own class fiction book. 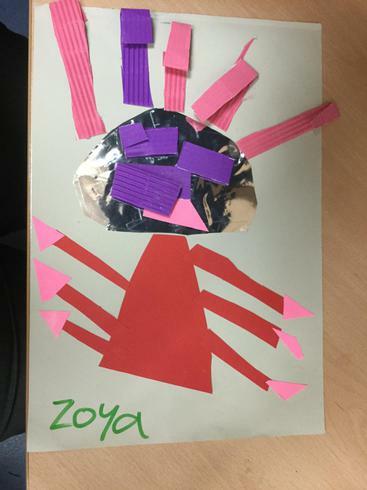 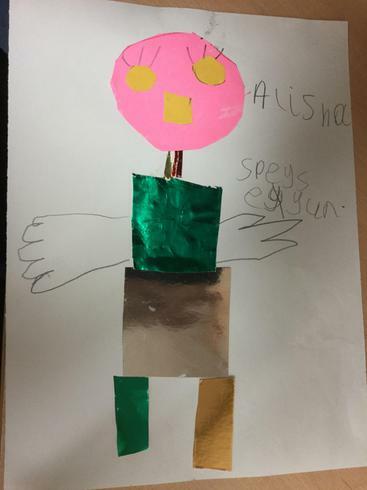 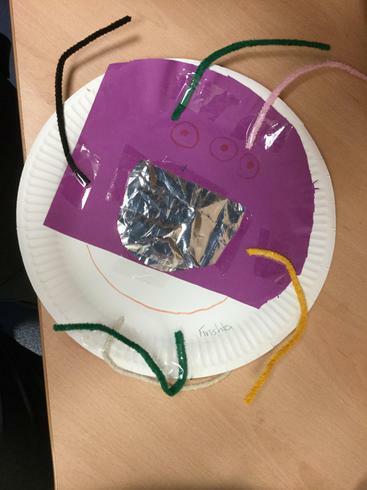 The children have made their own aliens. 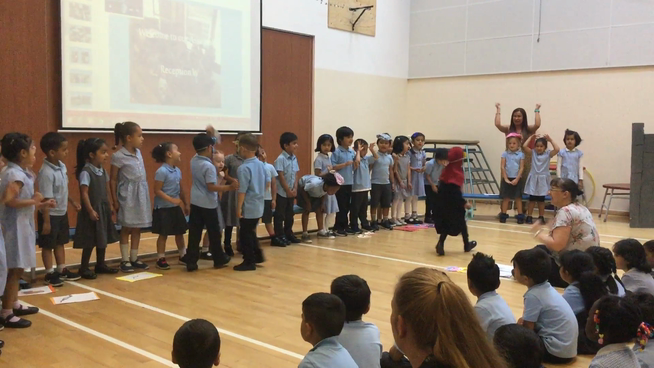 Thank you to all parents who came to our assembly. 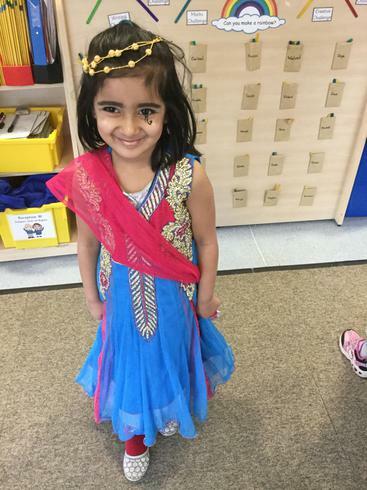 The children were super excited about it all and they performed it fantastically well. 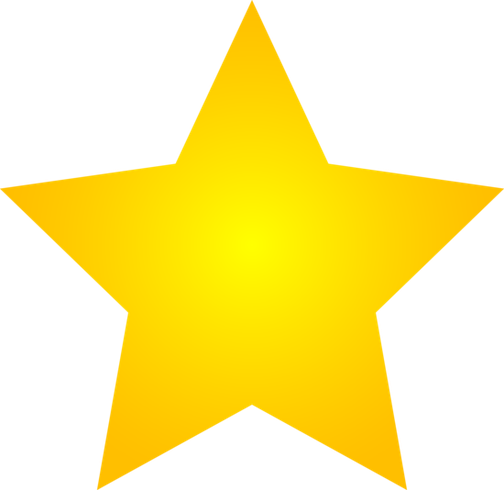 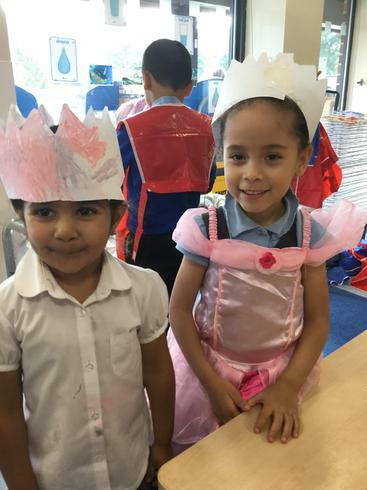 Well done Reception W. Here is a little video of one of their songs. 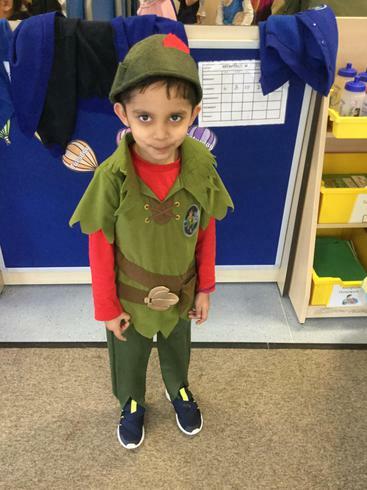 We have started our topic looking at the fictional story of Jack and the Beanstalk which will lead us to growing plants ourselves. 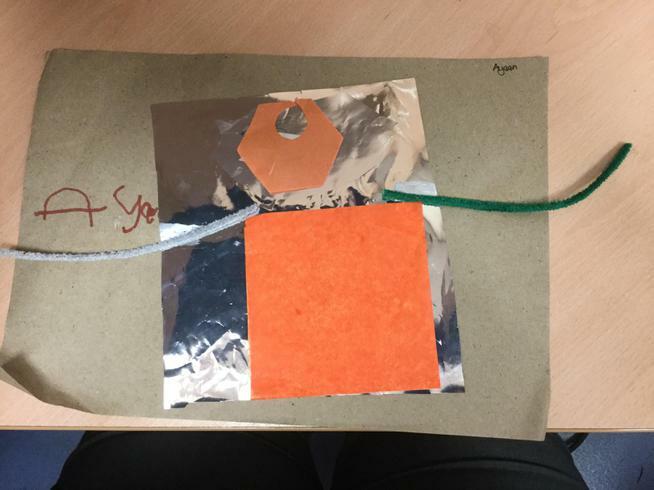 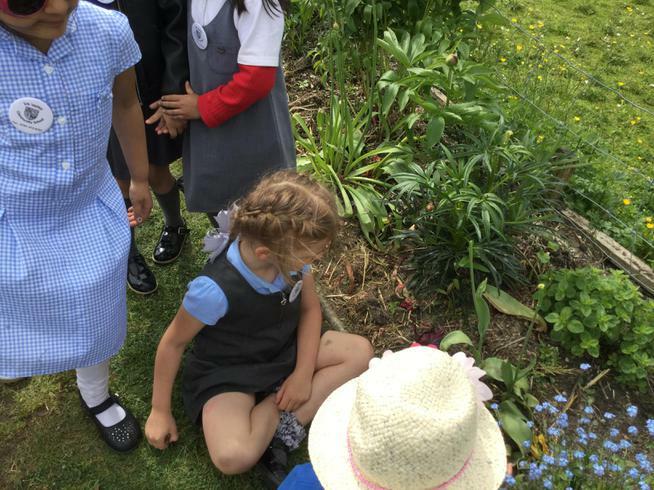 We will write instructions on how to grow a bean plant and will even get to visit some allotments to see how different fruit ad vegetables grow. 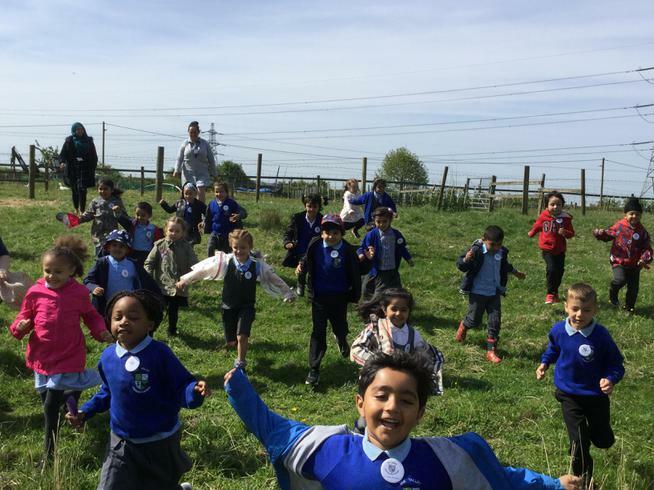 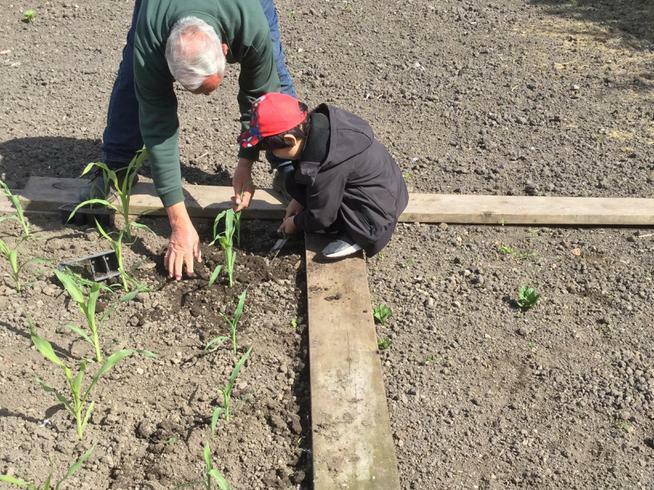 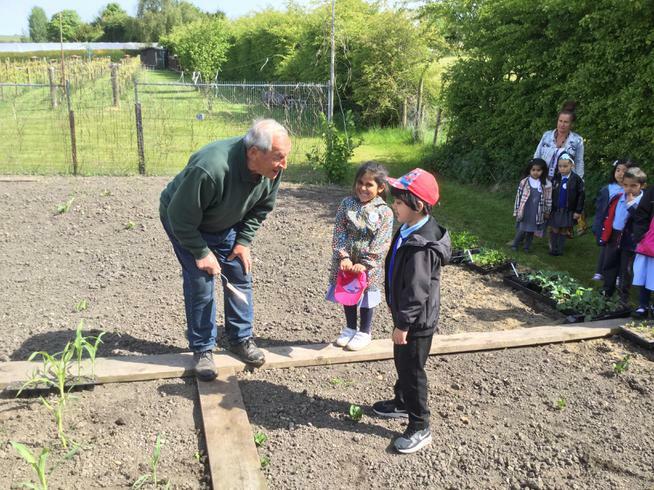 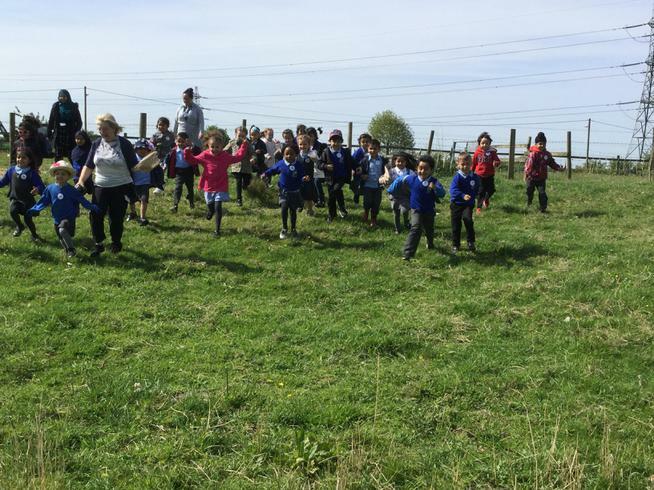 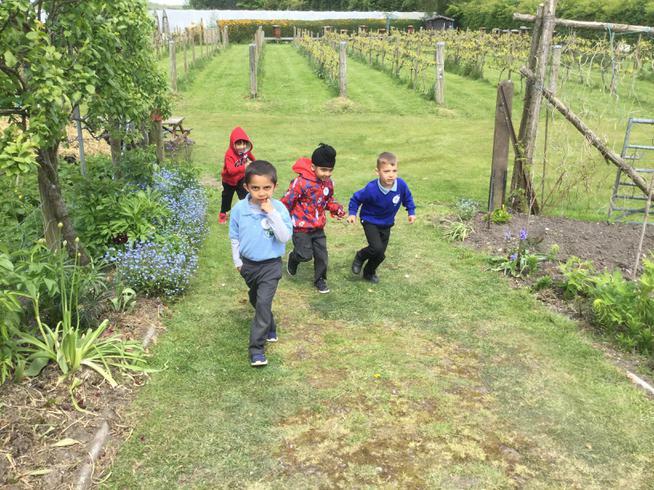 The children had a great day out at the allotments. 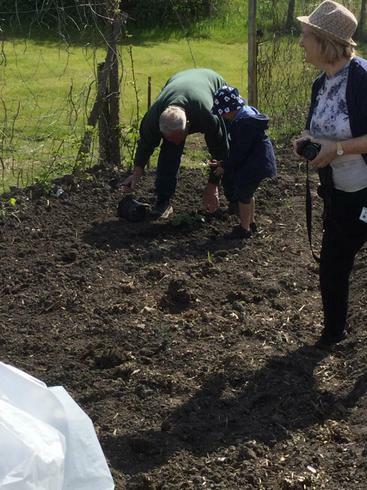 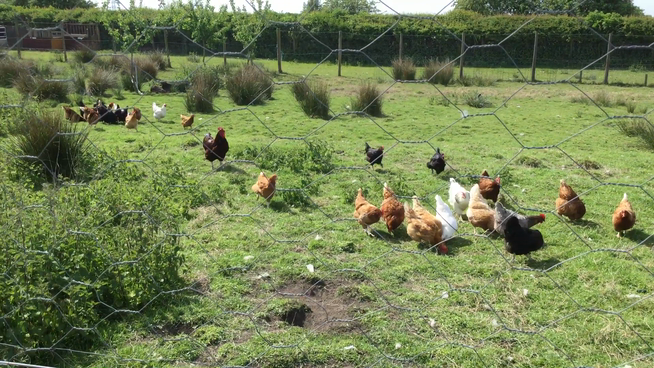 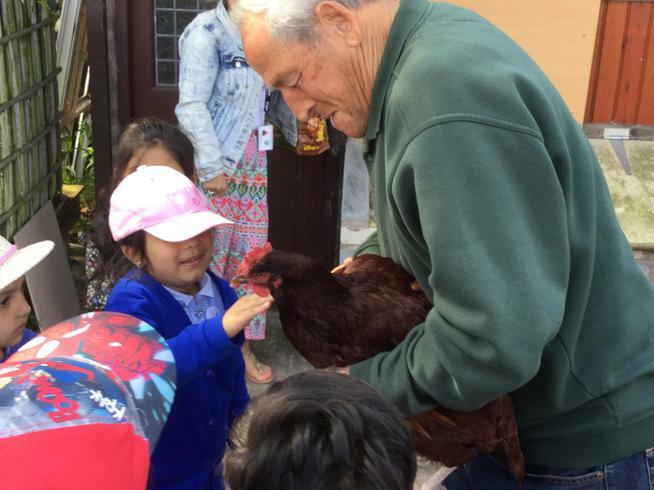 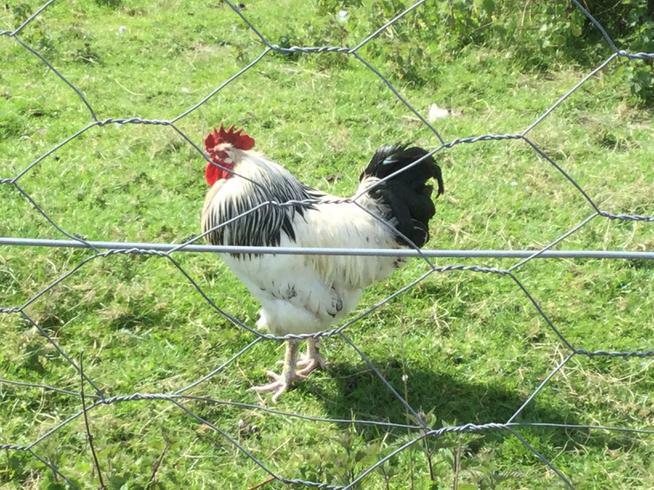 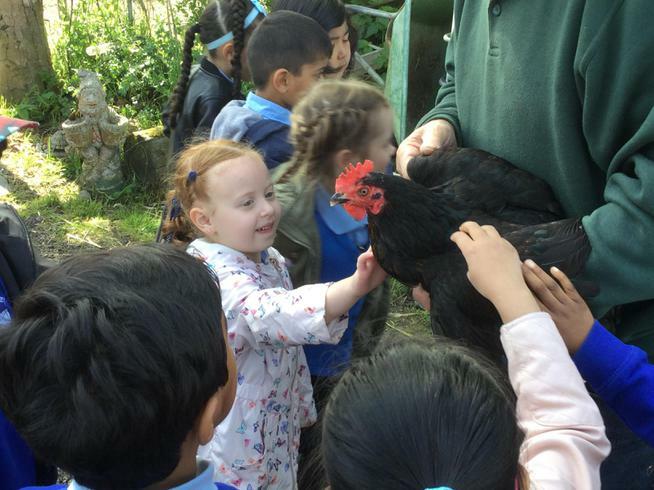 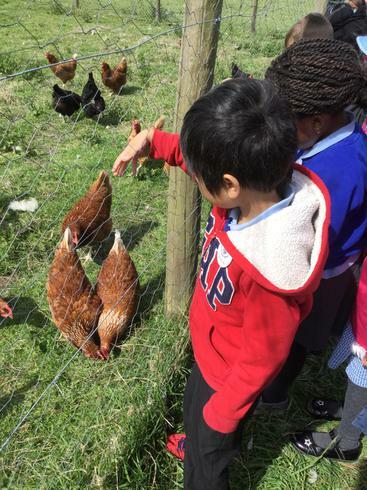 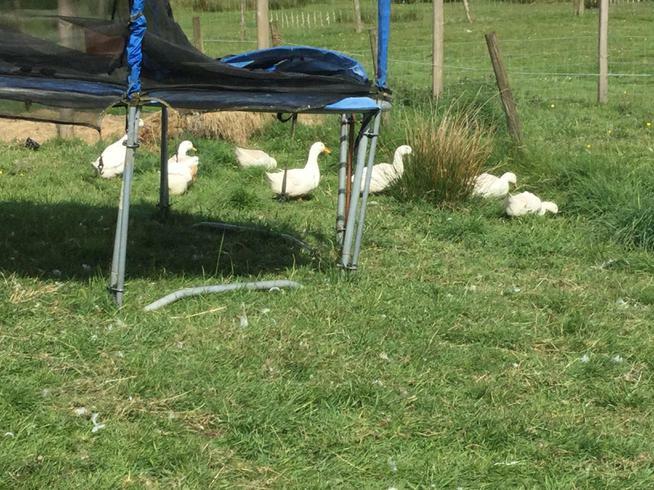 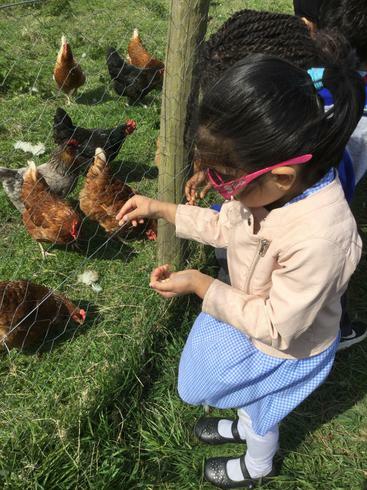 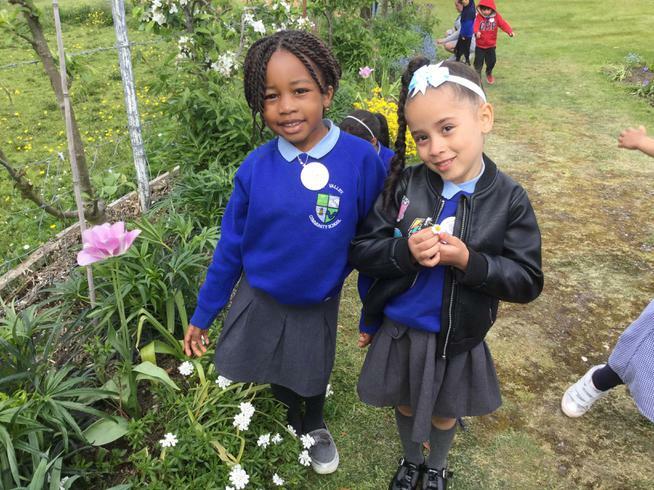 They helped to plant different vegetables, looked at different animals and enjoyed feeding the hens. 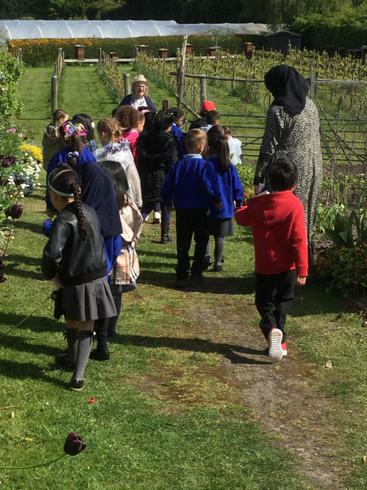 We then looked at the different flowers planted around the allotments. 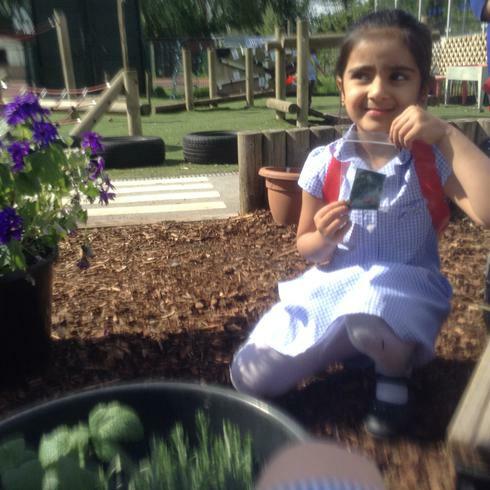 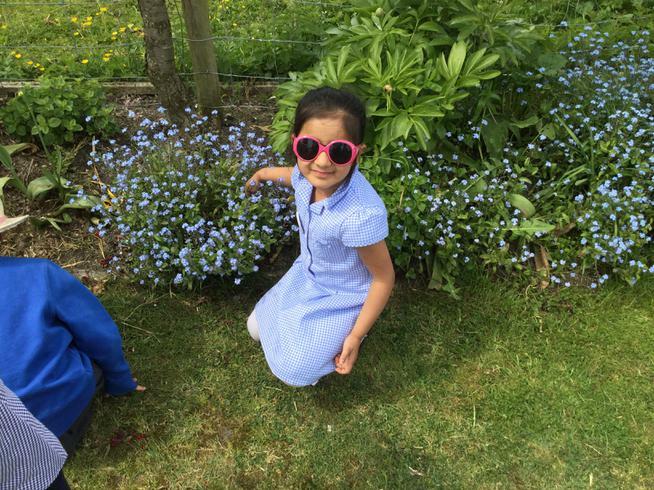 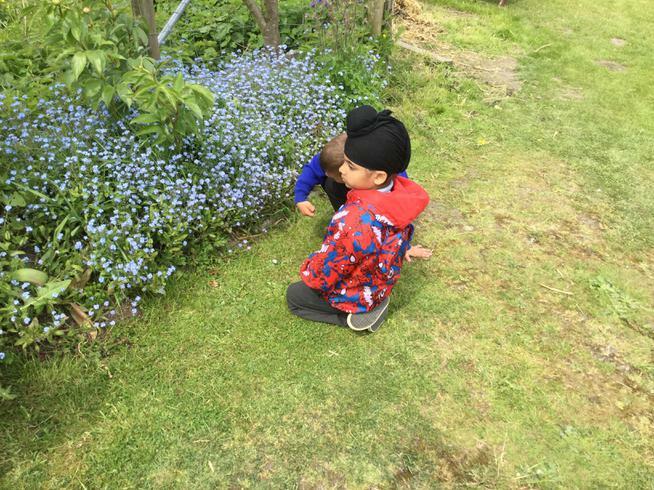 The children have been learning how to plant different types of seeds. 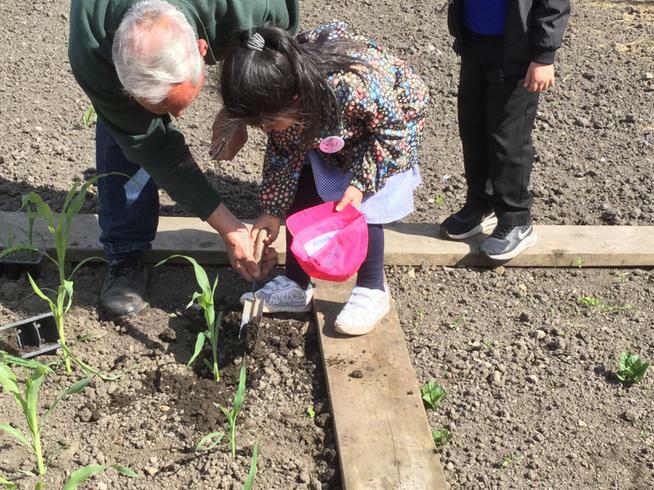 So far they have planted sunflowers and beans. 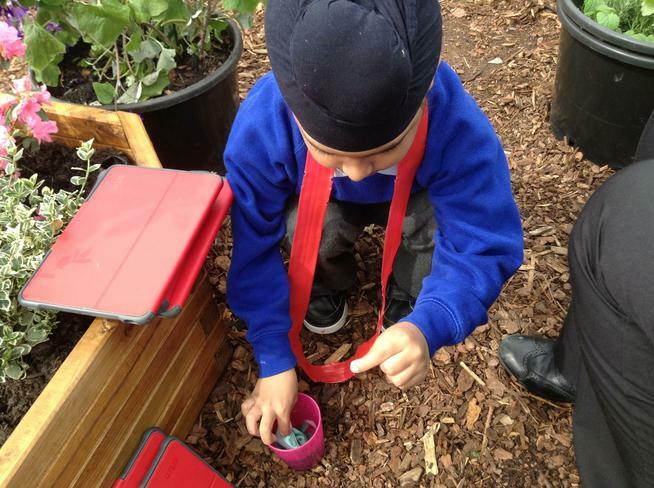 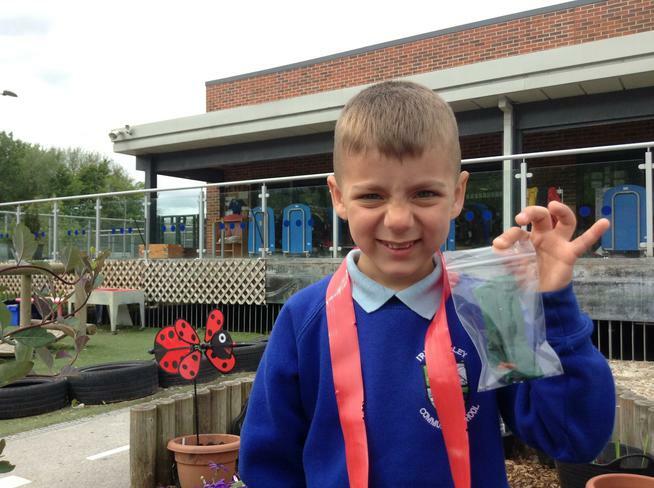 Watch our beans start to grow in the classroom - the children are waiting for the roots to start to grow. 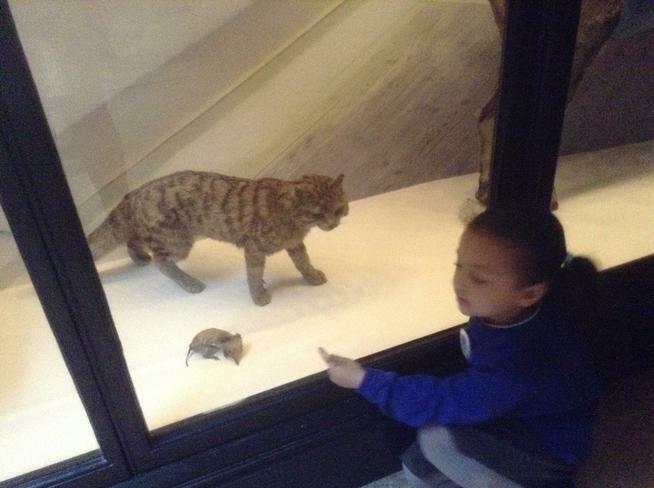 Our postponed trip to the museum finally took place. 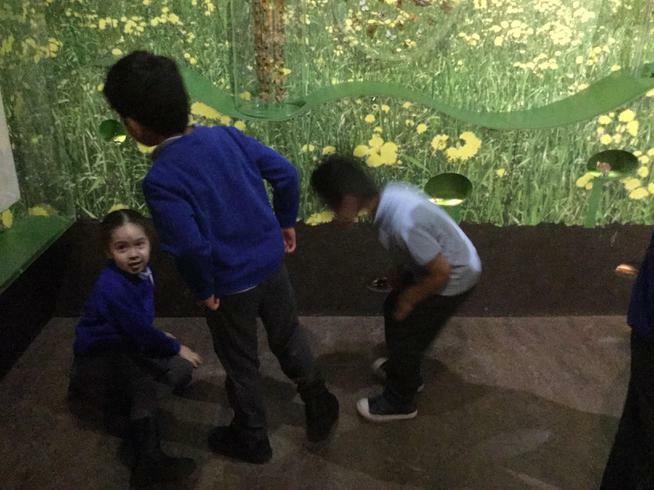 The children enjoyed investigating the dinosaurs, finding out all about Stan the T-Rex. 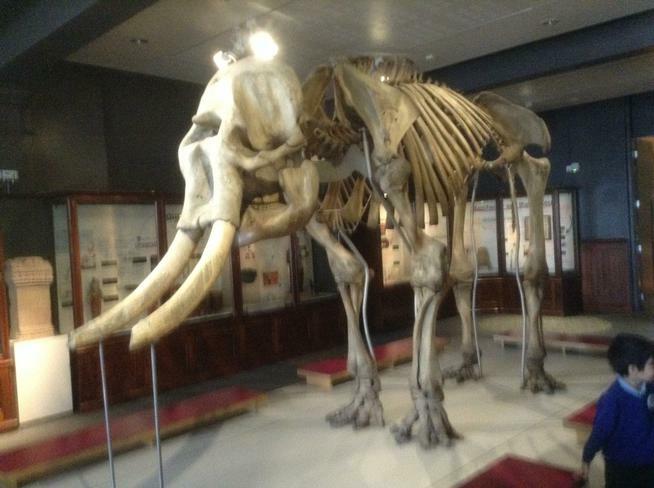 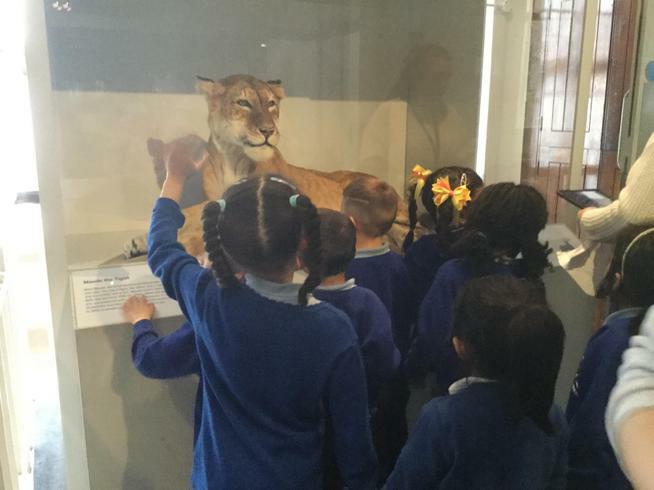 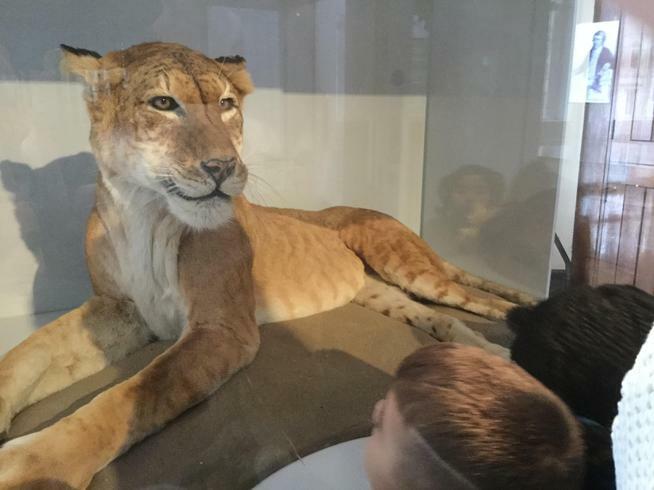 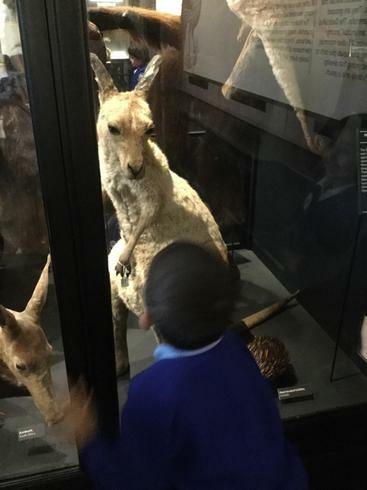 We then had a lovely walk around the museum looking at all the different animals and artifacts. 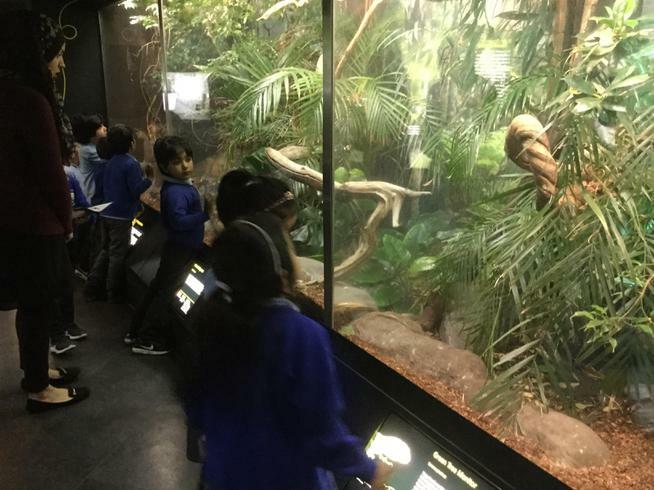 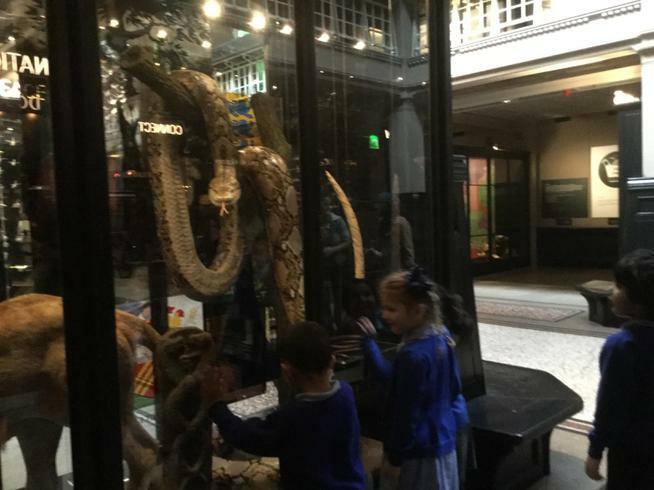 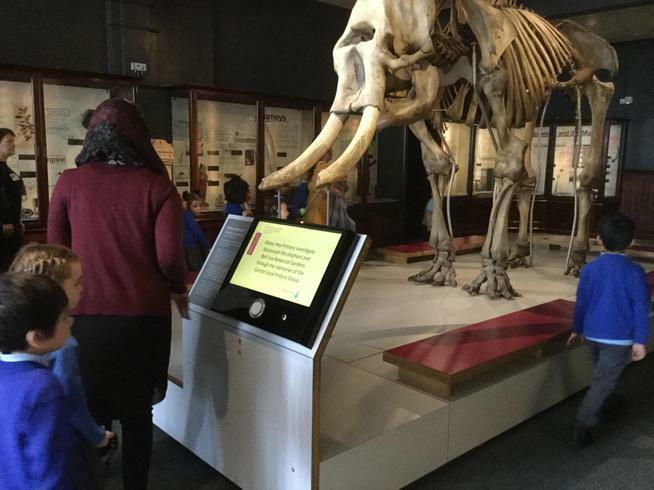 We will begin our topic by finding out interesting facts about dinosaurs and visiting Manchester Museum for a dinosaur workshop where we will be looking at fossils and dinosaur skeletons. 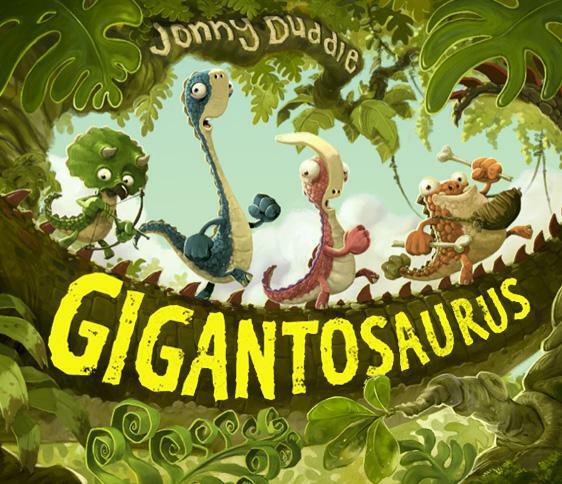 We will then look at story telling through the fiction book ‘Gigantosaurus’ by Jonny Duddle similar to the story of ‘The Boy Who Cried Wolf’. 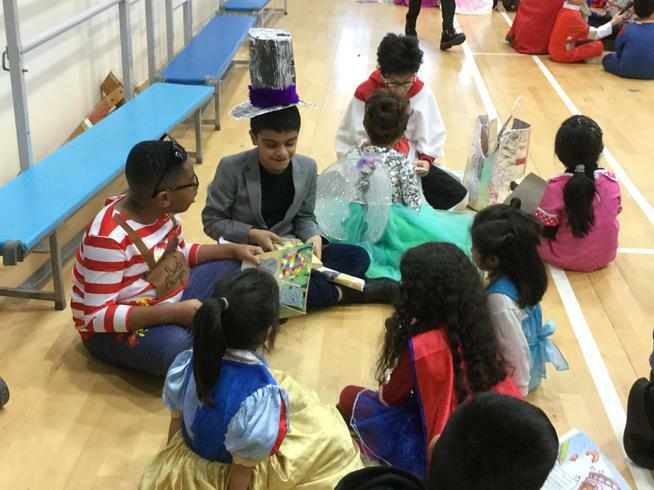 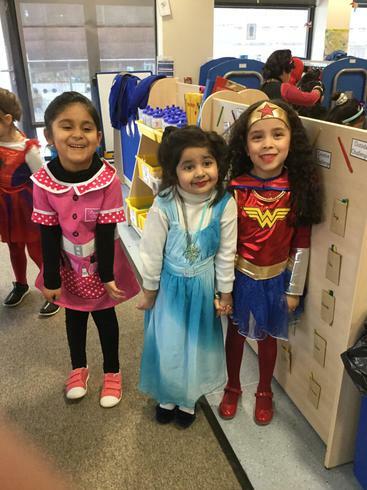 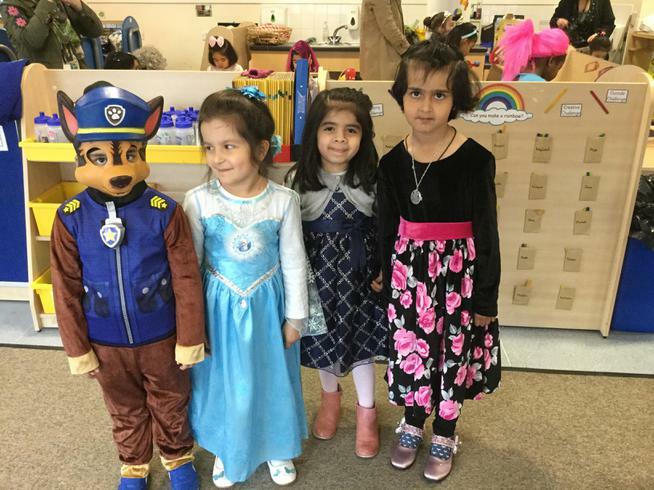 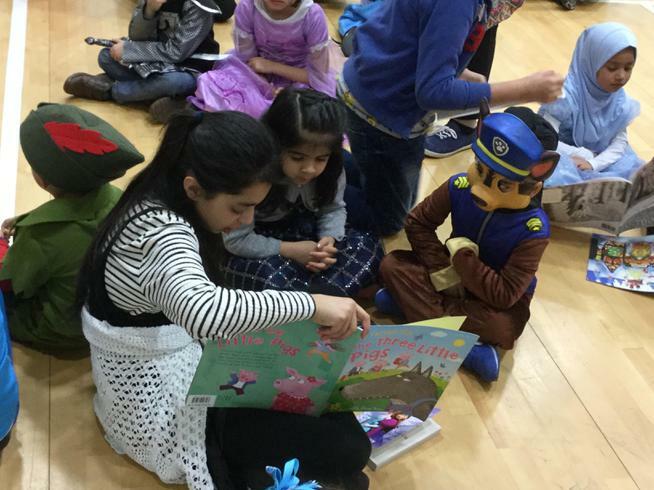 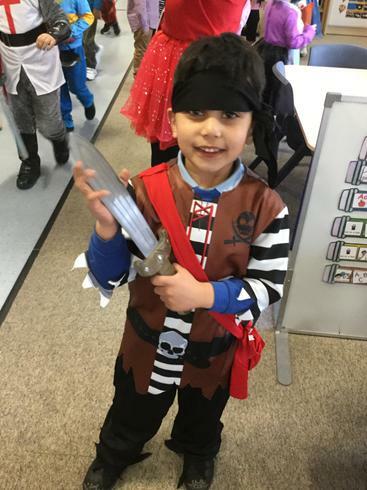 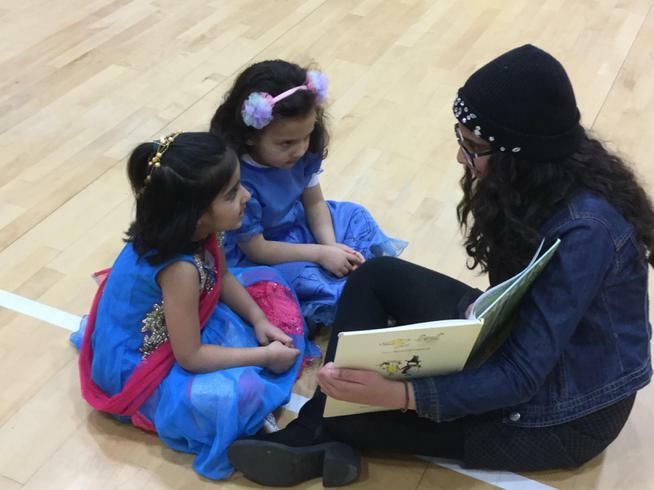 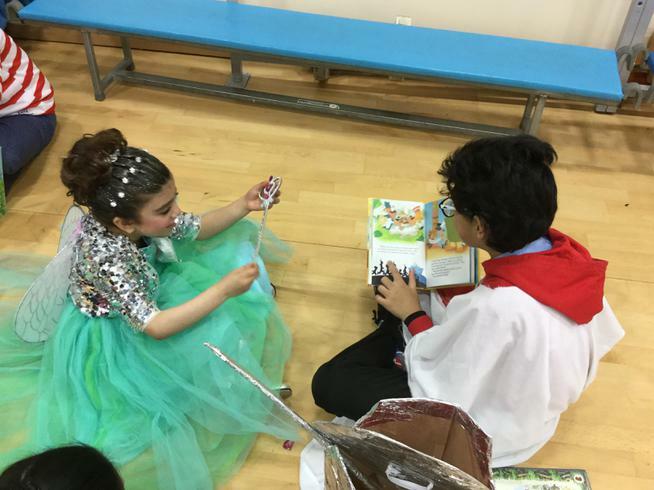 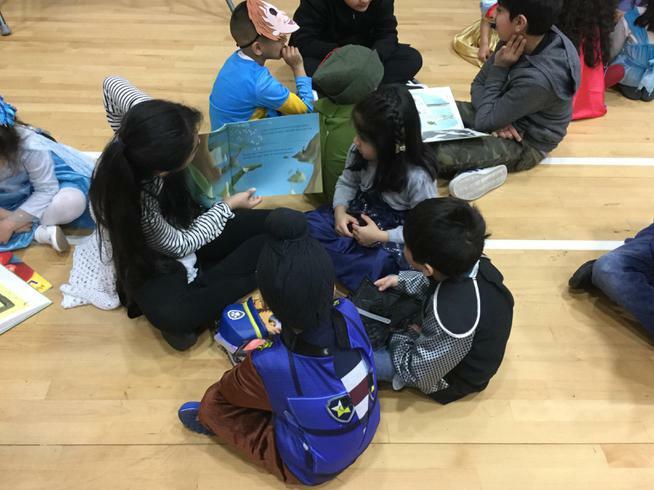 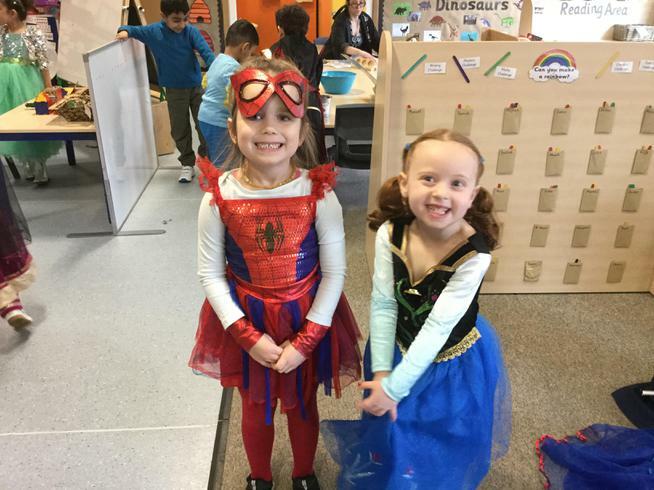 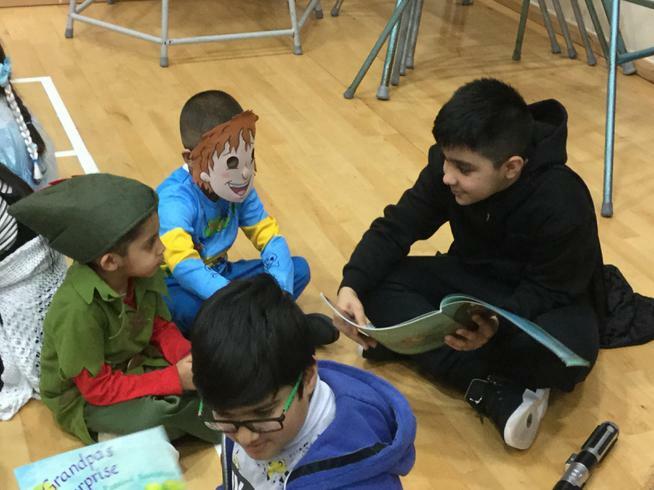 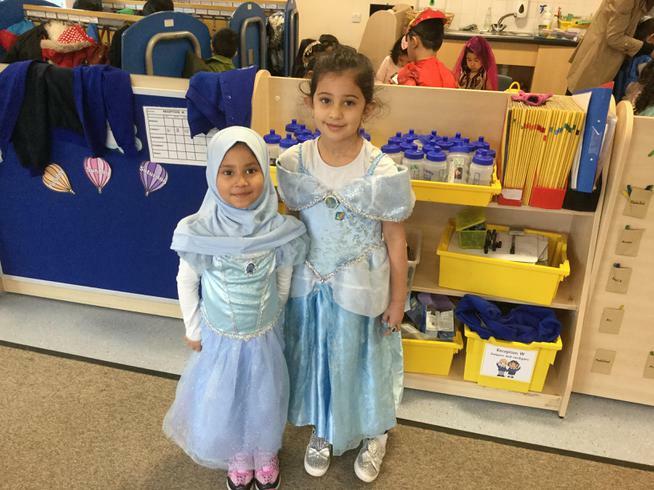 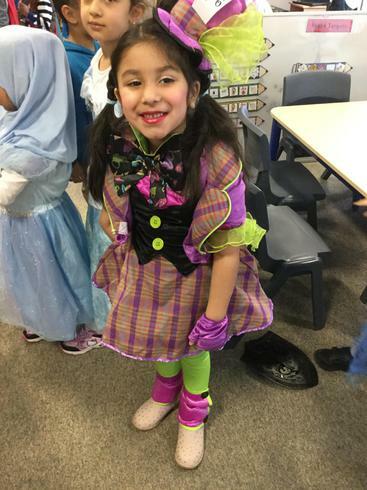 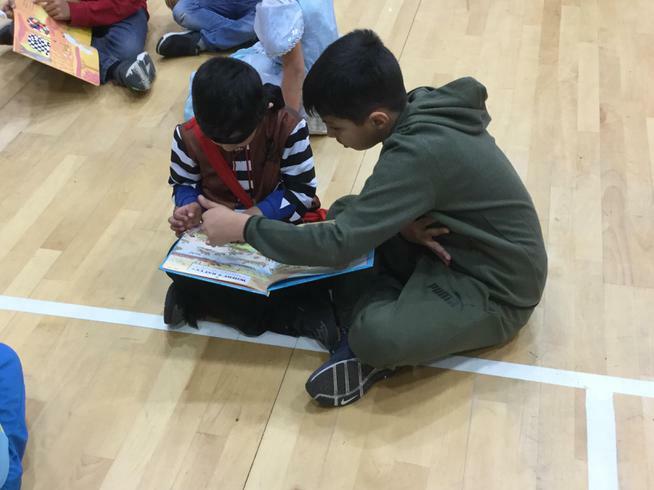 The children enjoyed dressing as their favourite book characters. 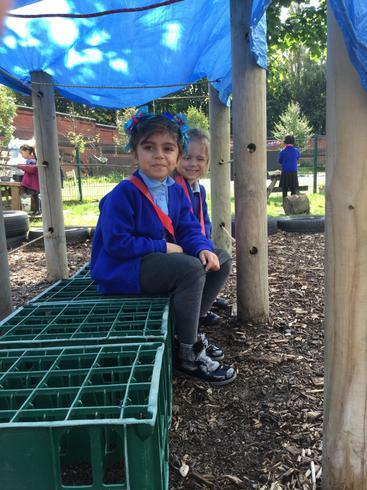 They enjoyed learning all about eh book 'The day the Crayons Quit'. 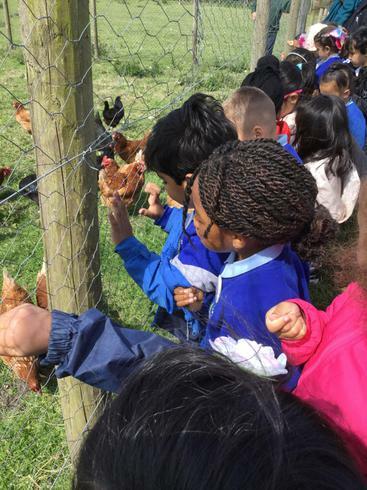 They had lots of fun learning with our Year 6 children. 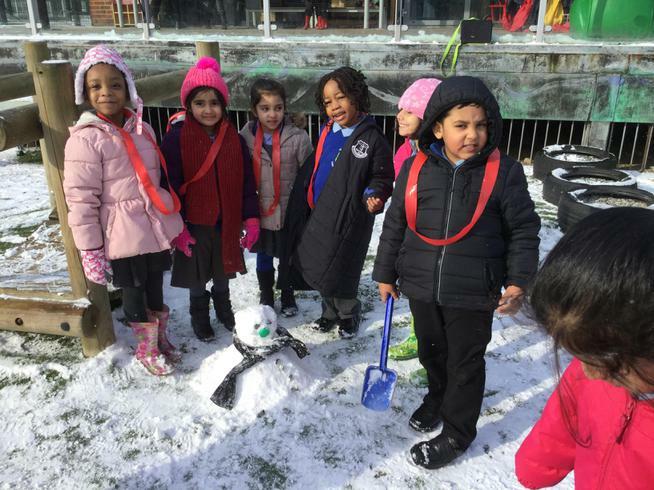 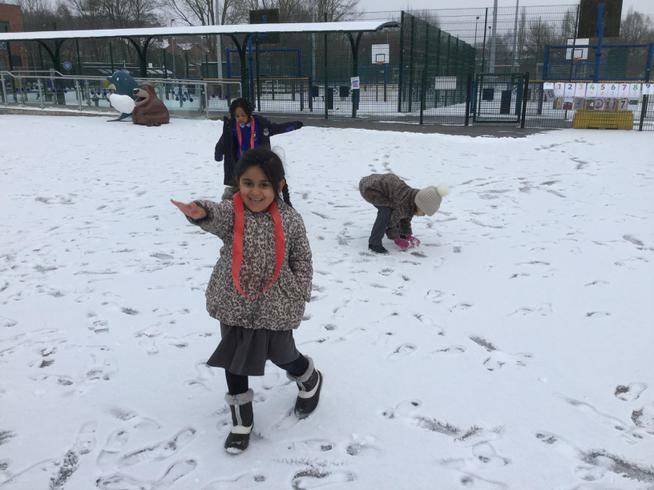 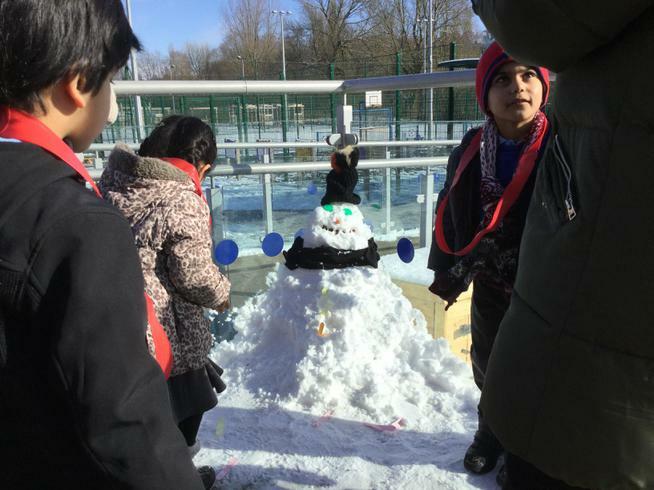 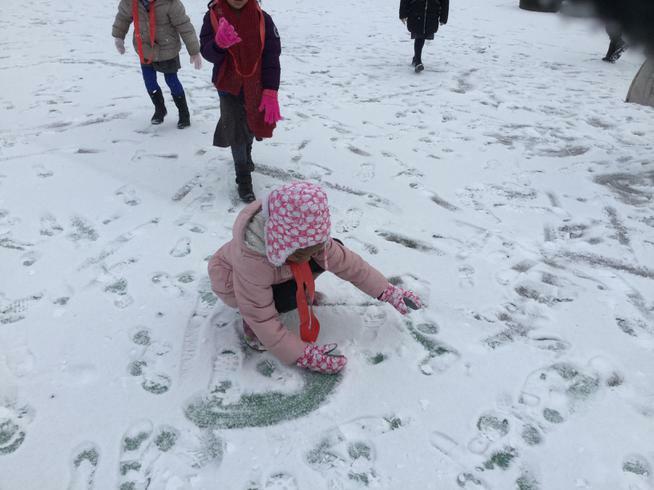 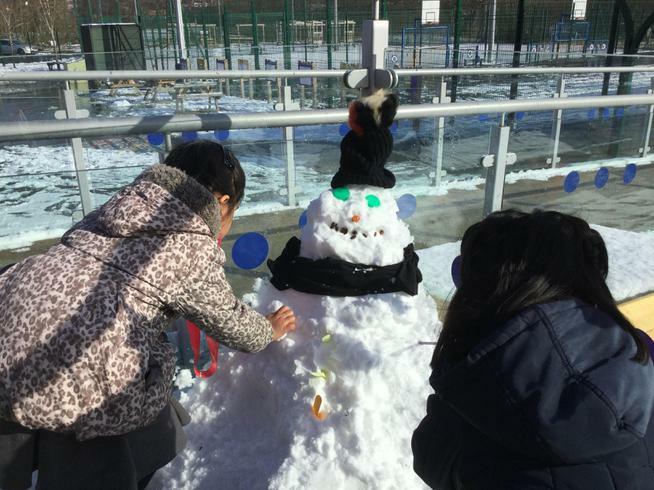 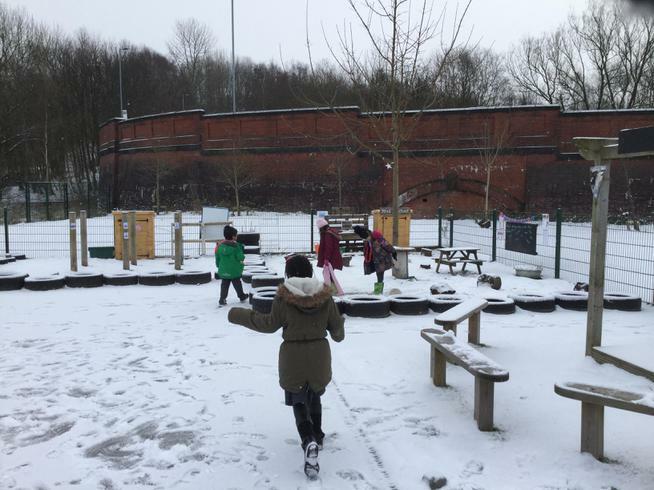 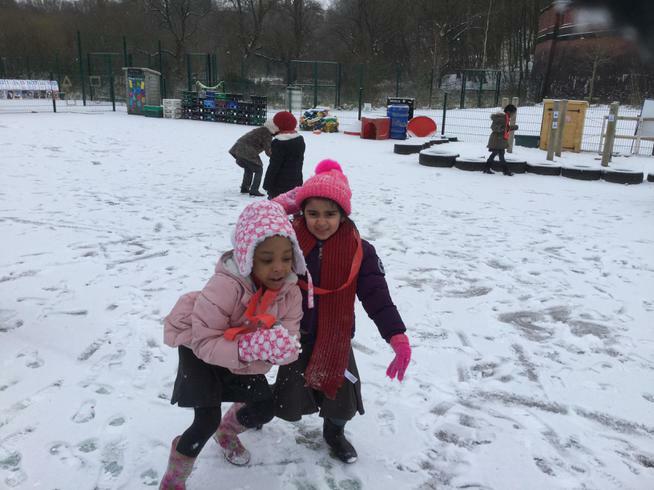 Although it was freezing cold the children loved the snow and had lots of fun building snowmen and making snowballs. 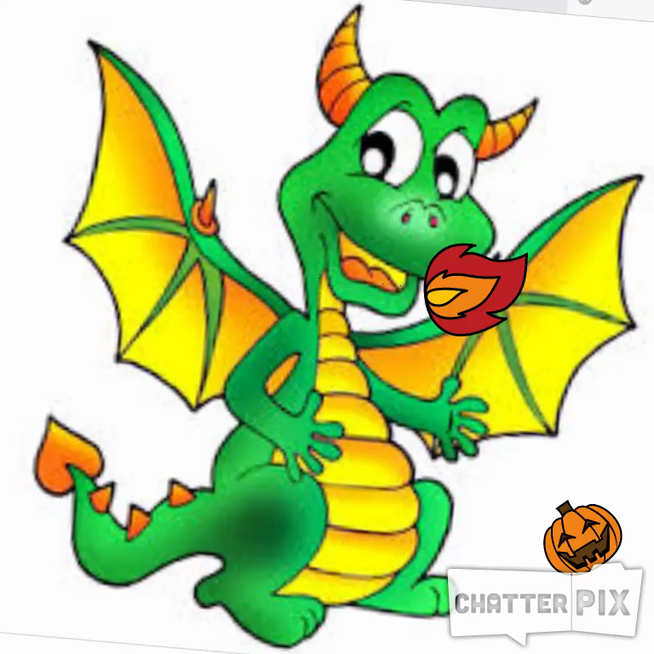 We have been reading the book 'There Was an Old Dragon Who Swallowed a Knight' by Penny Parker Klostermann where a very greedy dragon eats a bit too much and soon regrets it! 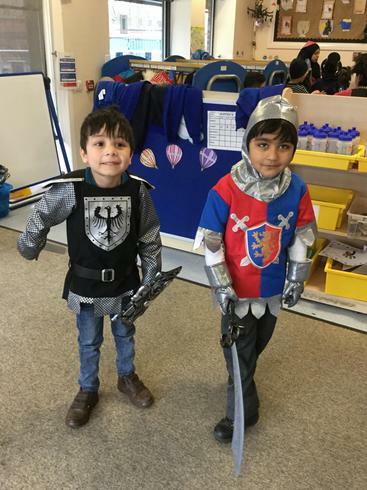 This has lead us on to read different stories about princesses and knights as well as finding out interesting facts about castles. 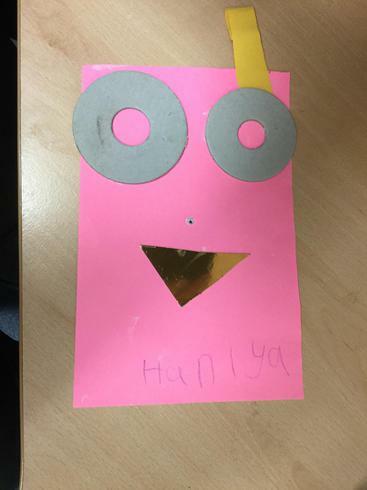 The children have been working very hard learning how to use our IPads to make their own animations and to use different Apps. 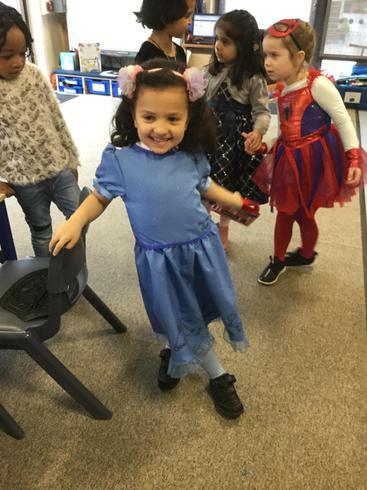 We have been reading the book 'The Gruffalo' by Julia Donaldson where a little brown mouse makes up a beast to scare away the animals who are trying to eat him, only to find out that he is in fact real! 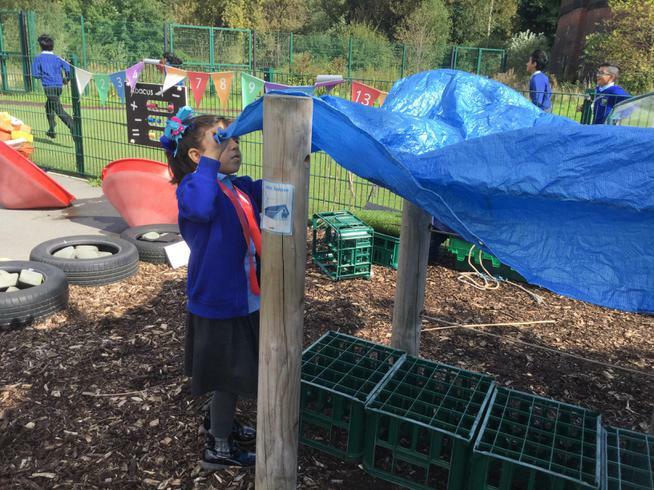 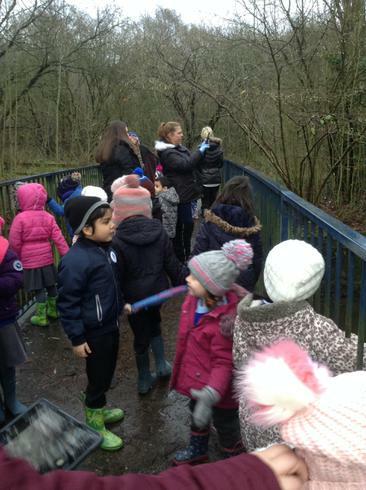 We also read 'WioThis will lead us on to learn about different animals that live in woodland areas as well as looking at different natural resources found at this time of the year. 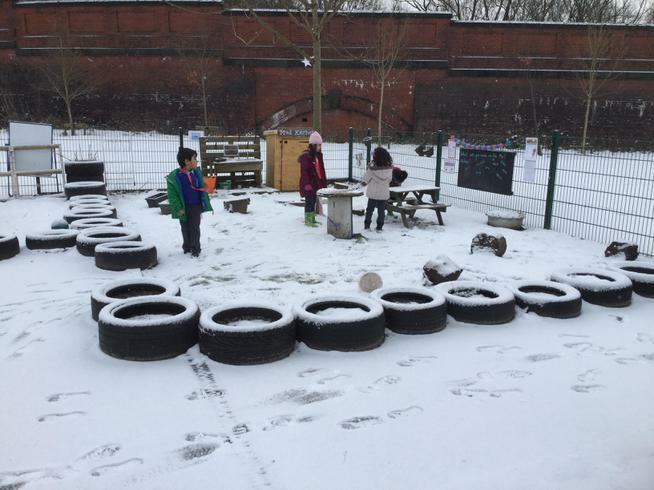 In English we have been practising the sounds learnt in phonics to help us write labels and captions related to The Gruffalo. 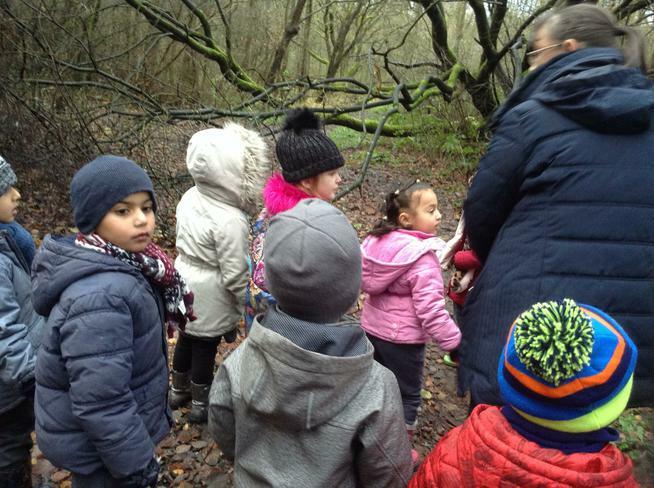 We have been learning all about the different creatures that live in the woods and have been writing fantastic sentences about them. 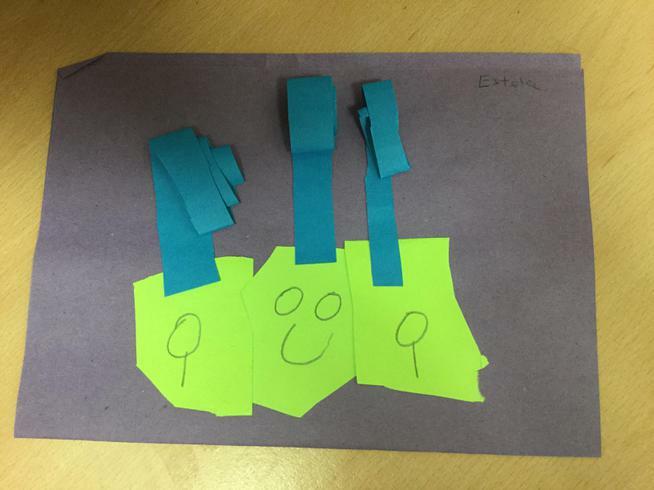 In Maths we have been adding groups of objects and pictures together to find the total. 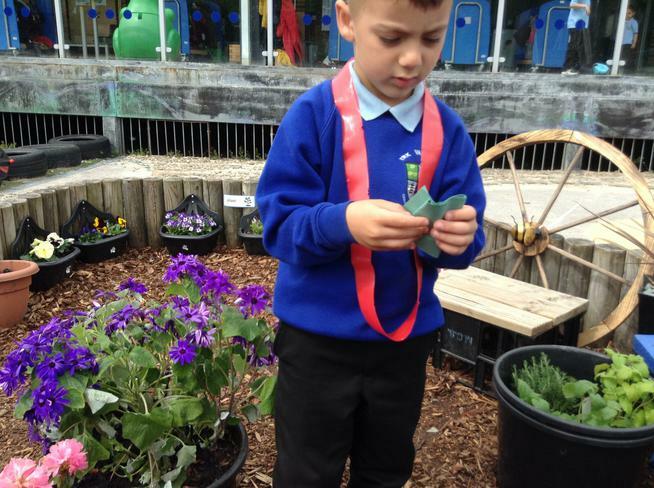 We have also looked at ordering things by length and height and 2D and 3D shapes. 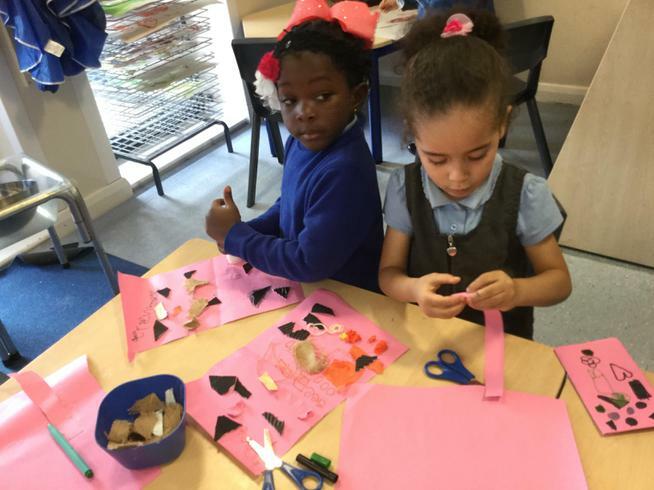 We have started to use simple subtraction to work out problems. 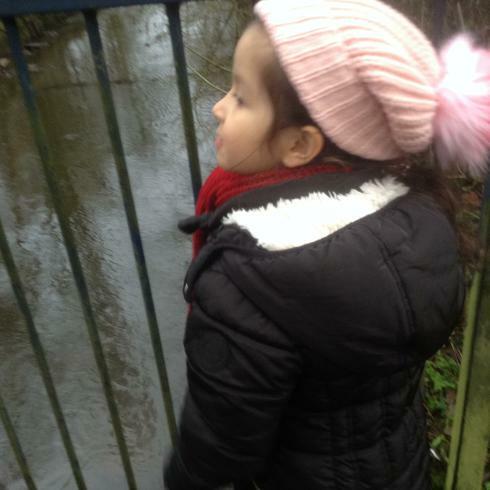 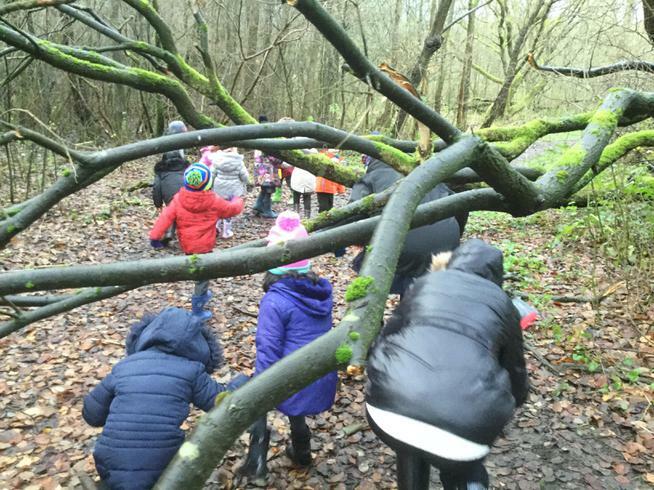 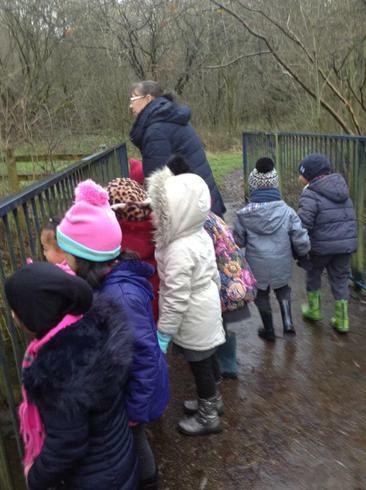 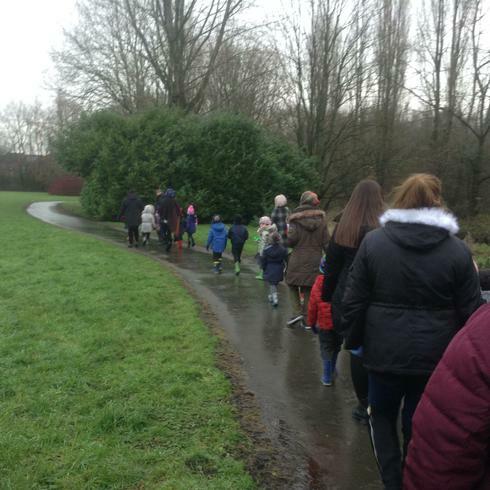 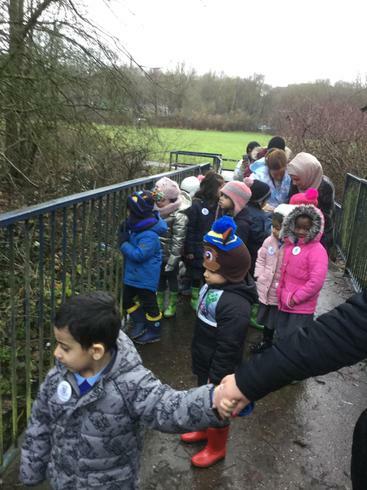 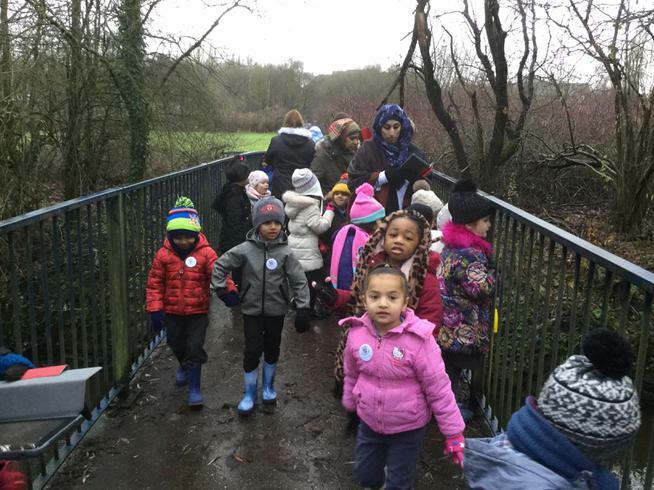 The children enjoyed talking a stroll through the woods, looking at the different trees and plants. 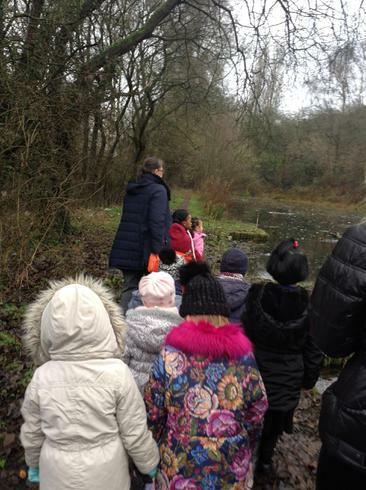 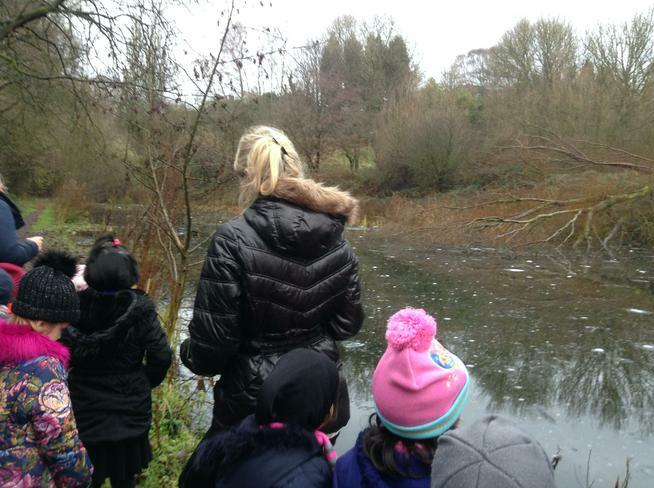 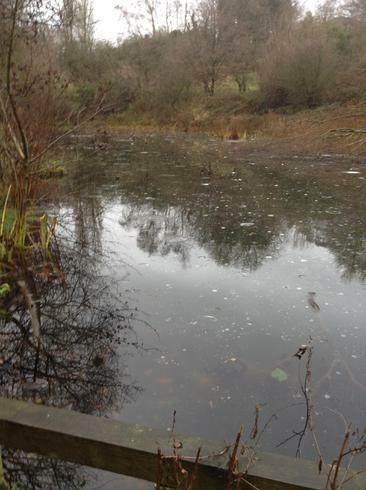 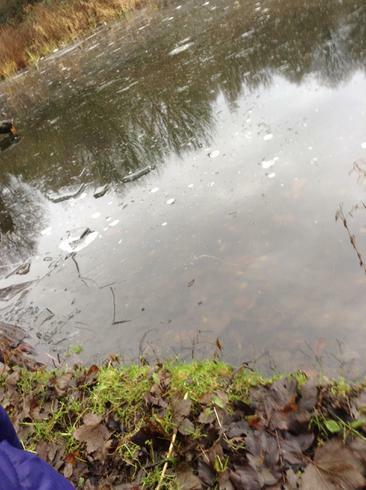 We found the river and pond and looked to see if any water birds were still around at this time of we. 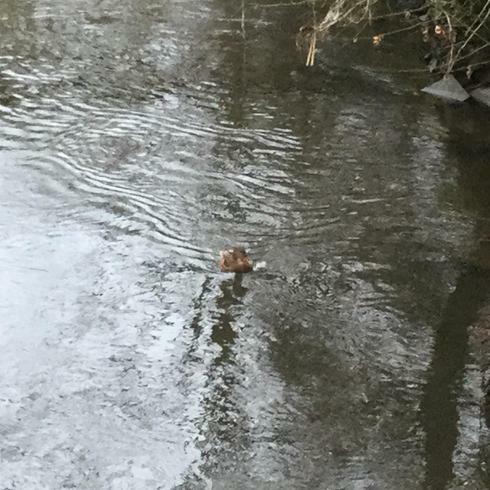 A duck on the river was spotted! 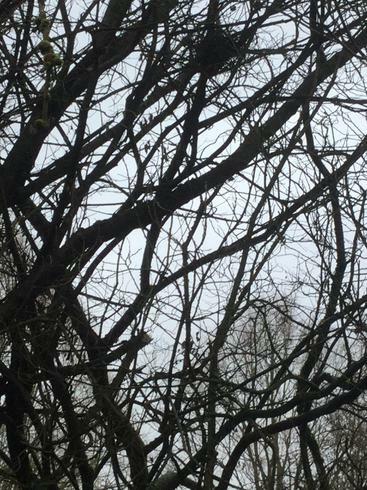 We also say a squirrel up a tree running along the branches. 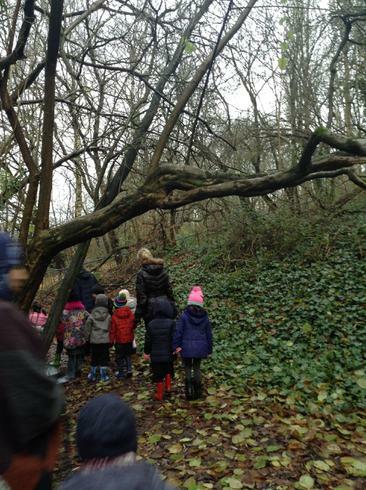 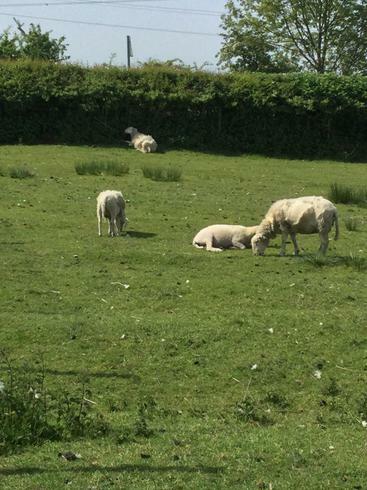 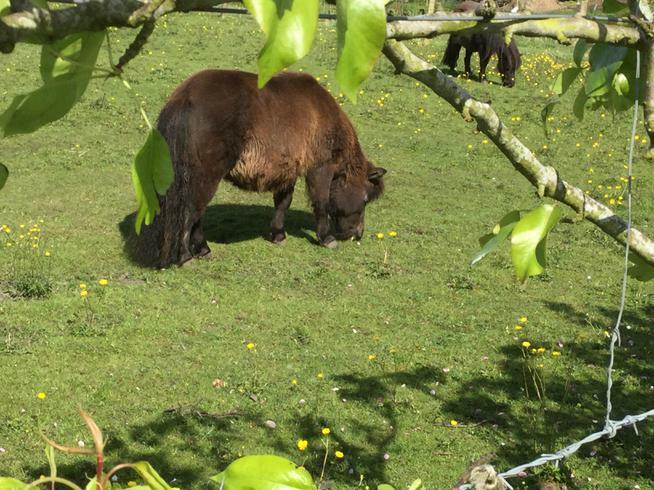 We have decided we would like to go again in Summer to see the changes to the woodlands. 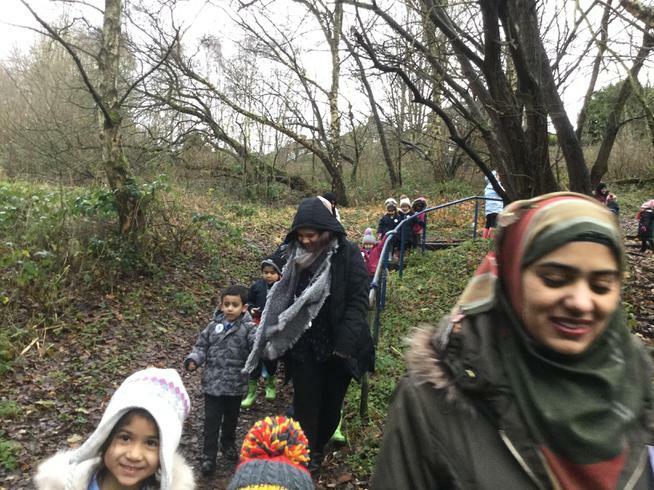 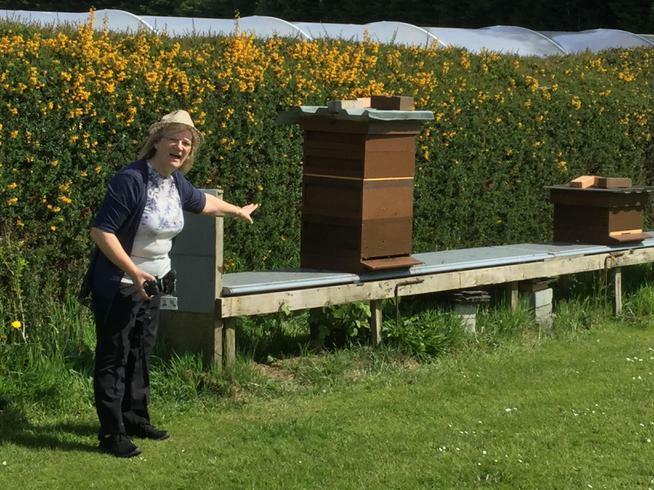 A big thank you to all our parents who joined us today - we can't do these trips without you - thank you for the continuing support. 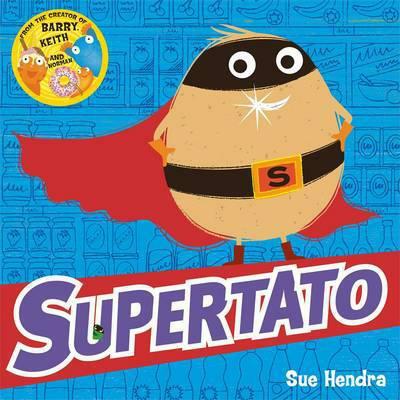 We are currently reading the book 'Supertato' by Sue Hendra where the evil pea is causing mayhem in the supermarket and it's up to the superhero spud Supertato to save the day! 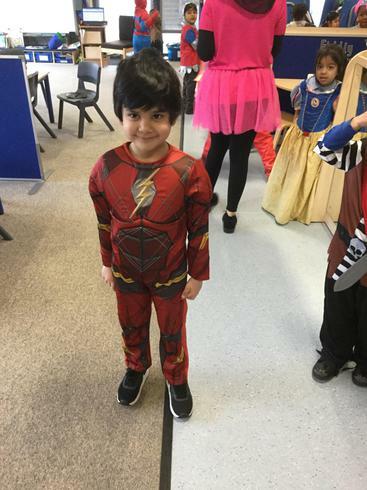 This will lead us on to look at healthy fruit and vegetables that make an appearance in the book as well as looking at the qualities of different superheroes and what makes us super. 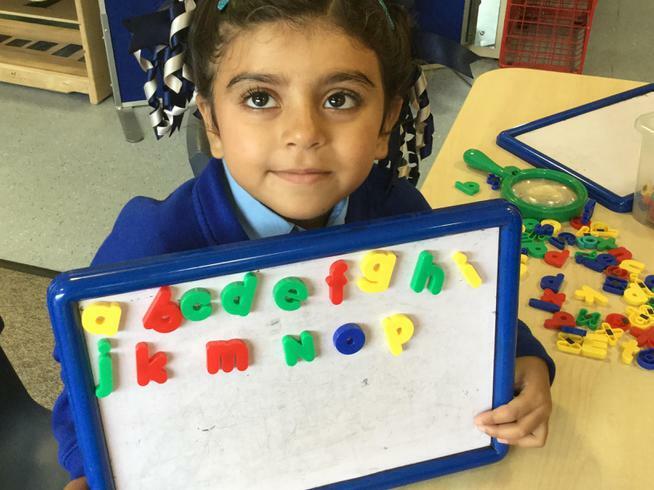 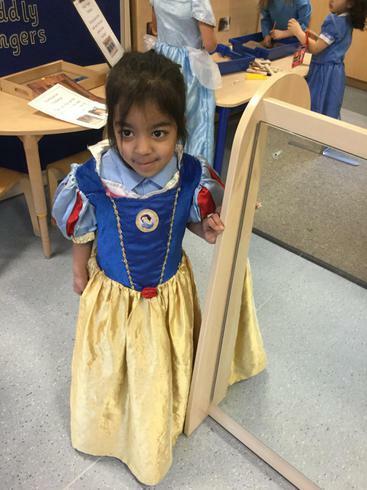 We love to learn in Reception! 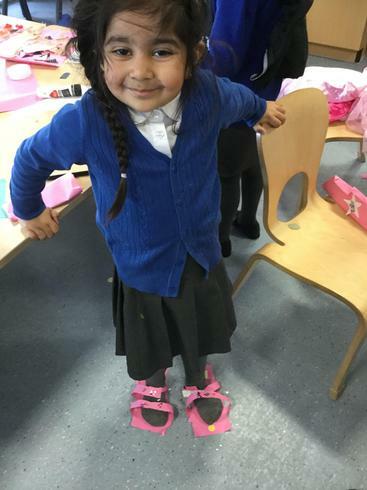 We have different areas for our learning: maths, reading, writing, creative, investigation, roleplay, malleable (playdough), construction and ICT. 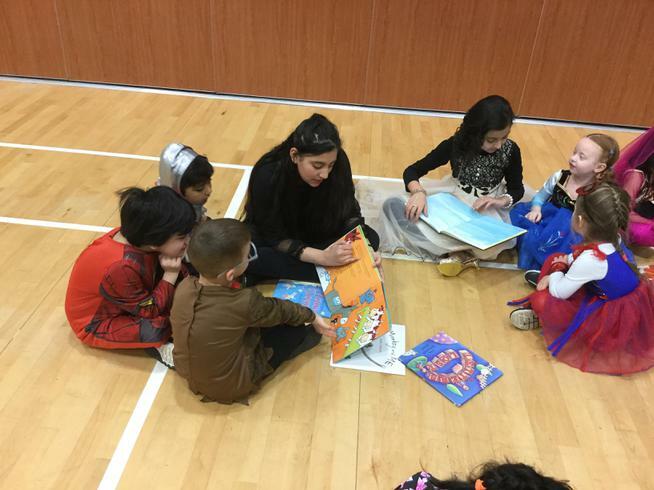 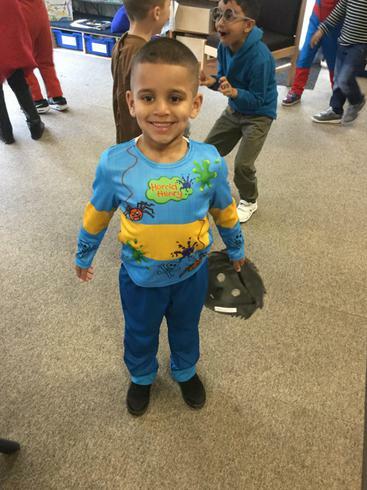 At the start of Reception, we really want the children to learn to love books as they continue to develop their reading skills. 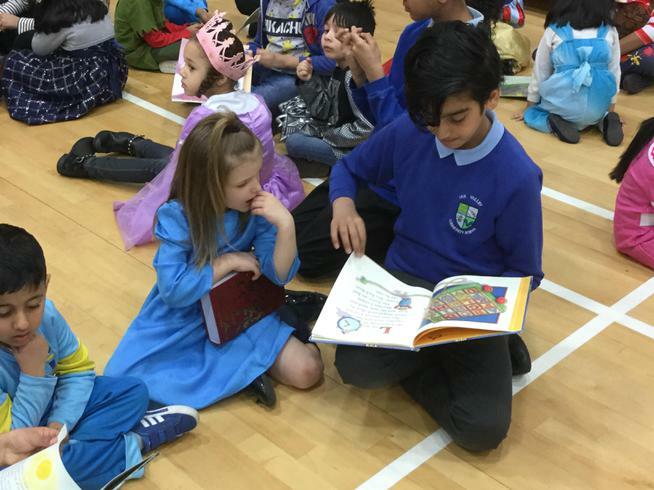 Please read with your child as regularly as possible, sharing the books they bring home from school and a bedtime story. 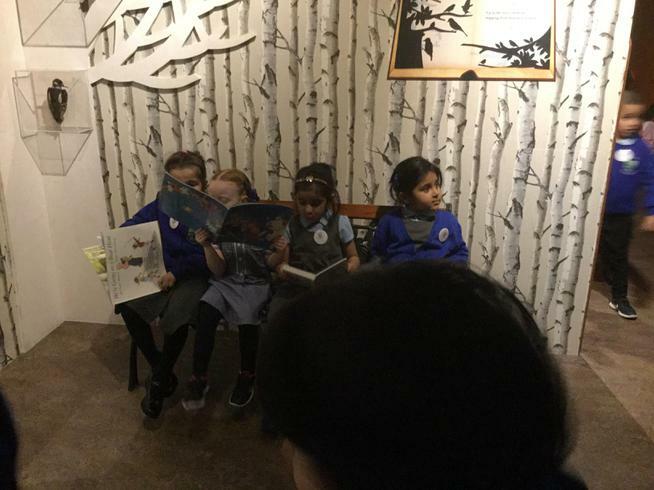 Remember our Early Years Library is always there if you want to borrow a book or else the children love a trip to the local library. 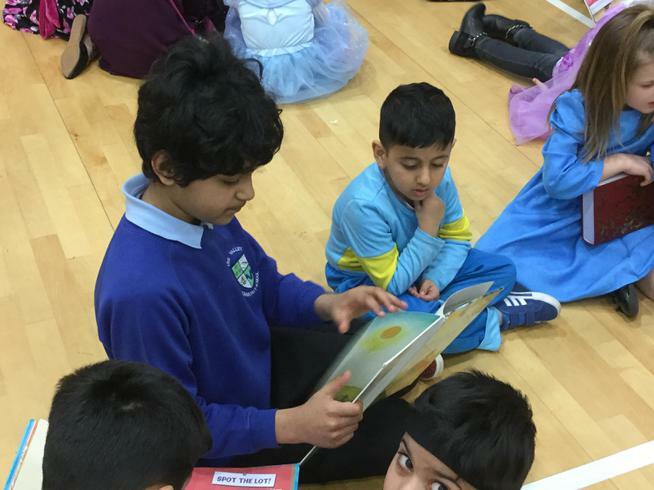 Your child has a guided reading day every week - please ensure their reading books are in school on their designated reading day. 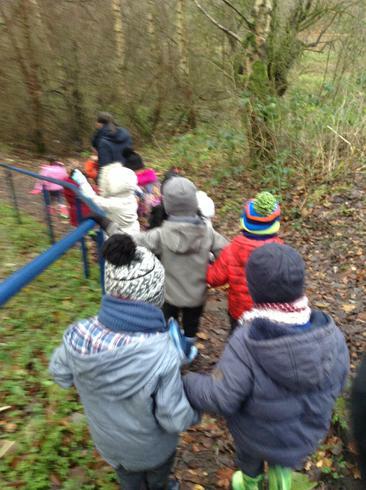 During our maths lessons in Autumn 1 we will be concentrating on counting and number recognition to 20. 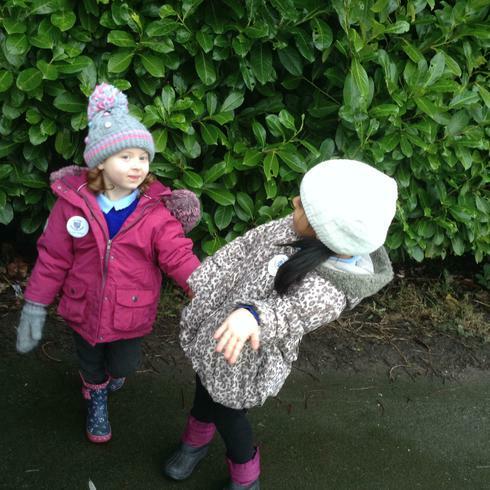 Ask your child what numbers they see as you are out and about. 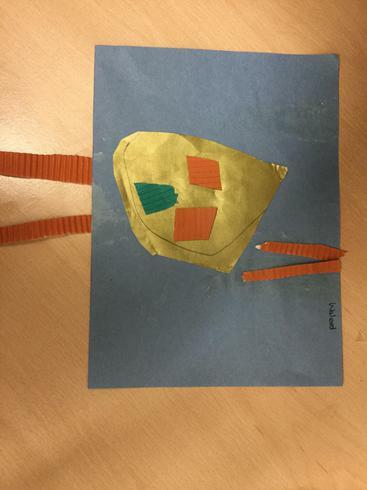 We have also been looking at 2D and 3D shapes, thinking about what they look like and their properties. 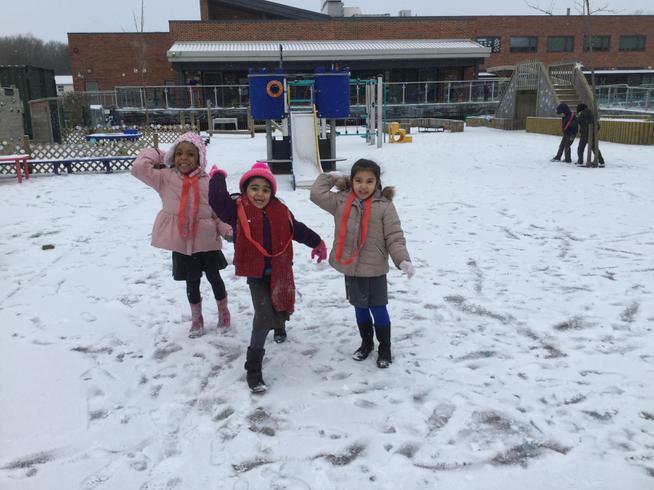 Our weekly stay and play is a chance to see what your children do at school as you are welcome to stay for a little while to spend time with them. 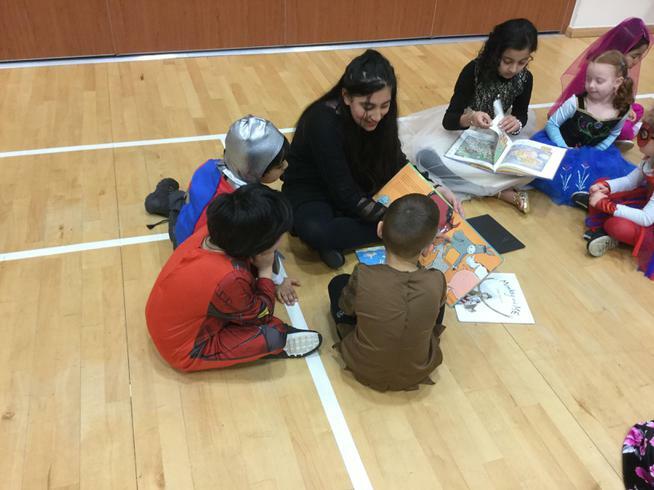 The stay and play session is on every Thursday from 8.50 - 9.20. 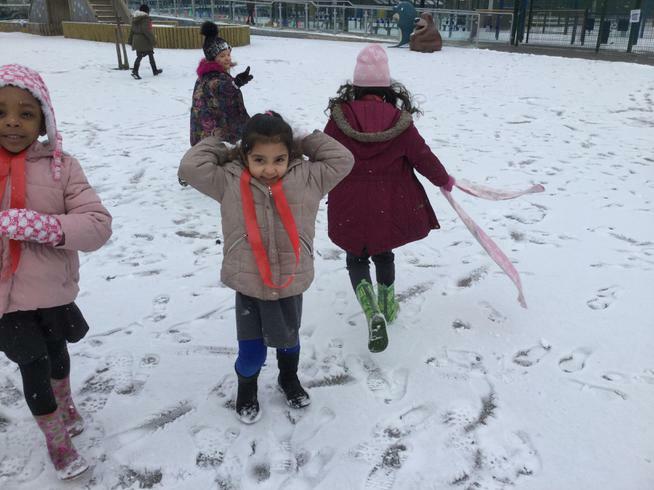 Both classes currently have PE on a Friday. 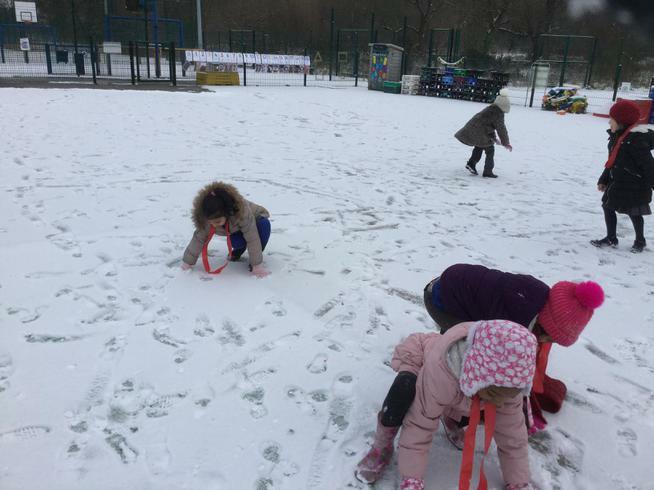 Children's PE kits must be in school for this, please don't forget! 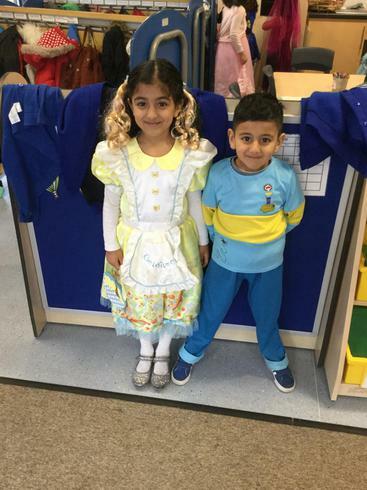 PE Kit - white t shirt, black/blue shorts and black pumps (please write your child's name onto all of these items). 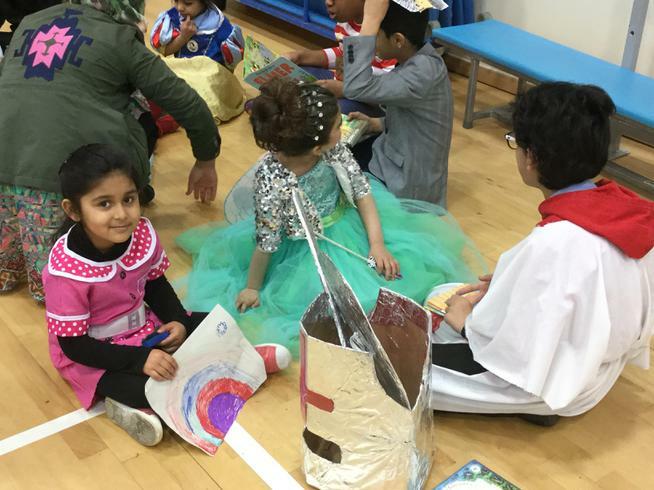 This is a document to explain what children should be doing in line with their current age and stage. 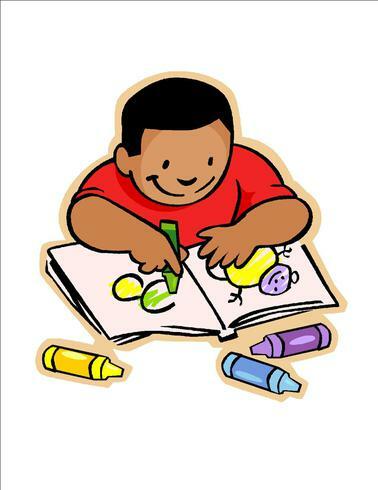 Use it as a guideline to help you develop your child's learning at home. 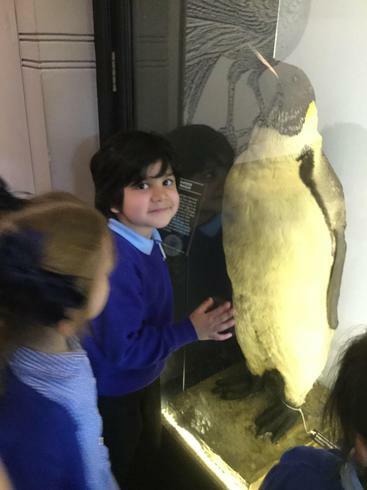 Please feel free to come and talk to your child's class teacher or Mrs Marshall if you would like to discuss this further.